Before Steph Curry was cooking with the pot, Dell Curry was hitting shots for the OG Charlotte Hornets for 10 seasons. 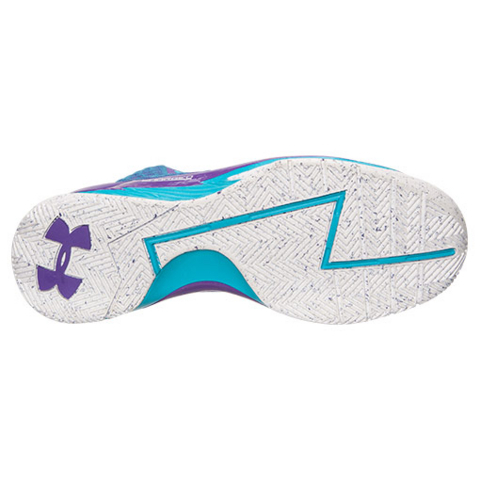 UA pays homage to this connection with the Under Armour Curry One ‘Father To Son’. Steph’s dad also played with other teams like the Raptors and Cavaliers but his legacy is with the likes of players like Alonzo Mourning. That team eventually left for New Orleans and Charlotte got an expansion team thereafter with the Bobcats. Of course, the Hornets name (and team colors) were transferred back to Charlotte, and Dell has been announcer for both monikers of the Charlotte team. 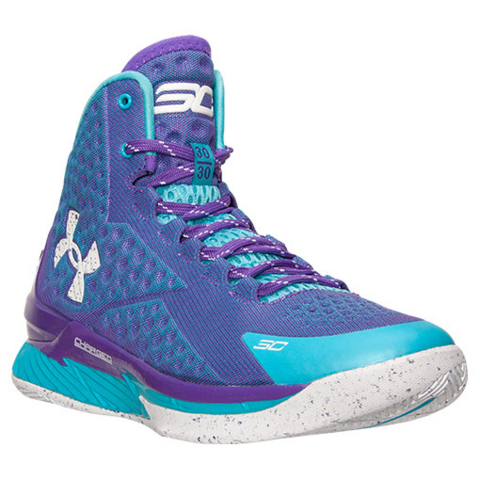 Steph was basically raised around Charlotte, North Carolina during Dell’s playing days so the purple and teal colorway has meaning to the whole Curry family. 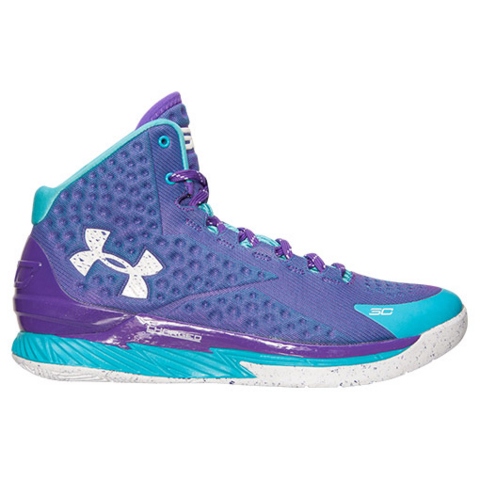 You can cop the Under Armour Curry One ‘Father To Son’ in men’s sizes ($120) or Riley Curry/ grade school sizes ($90) starting at 10am EST on June 18. I’m so damn stoked! My wife got these off Footaction.com for me this morning. 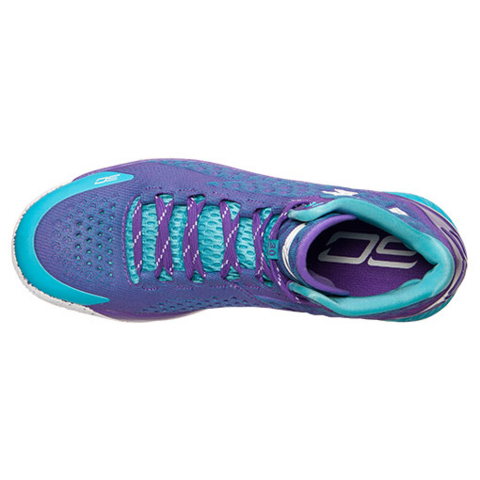 I can’t wait to play in these… what a nice father’s day gift! Sold out online. At least these took 5 minutes to sell out as opposed to instantly.